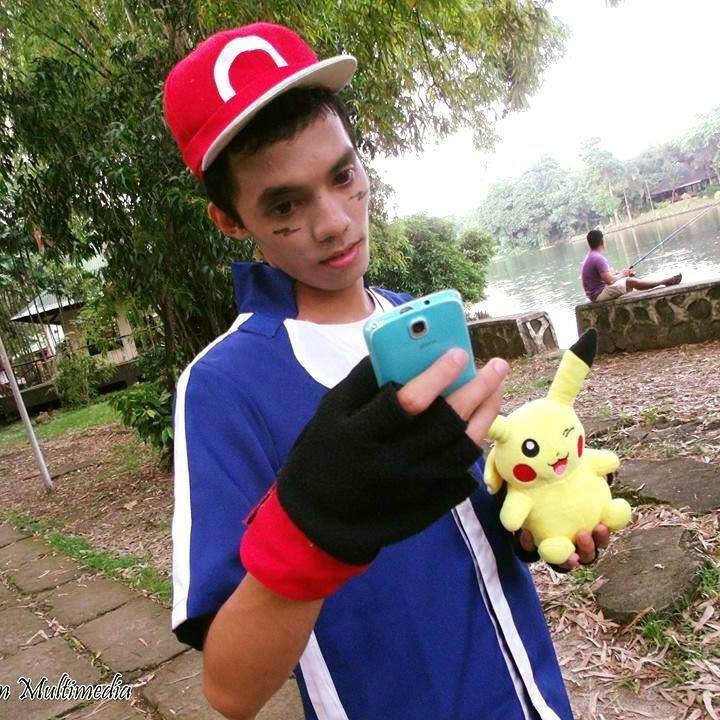 Let us introduce a cosplayer which was inspired to cosplay after attending his first convention - Pinoy Otaku Festival 2016 at Ever Commonwealth. 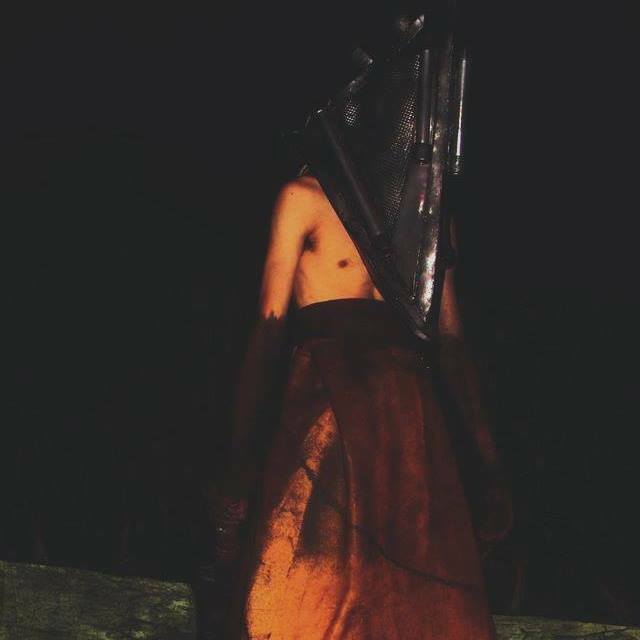 Please welcome to the COSPLAYER PROFILES series - PHATRICK MORALES. I cosplay because its fun and its my way to find new friends and have fun. Phatrick began cosplaying in October 2016 and since then he had cosplayed some popular characters already. 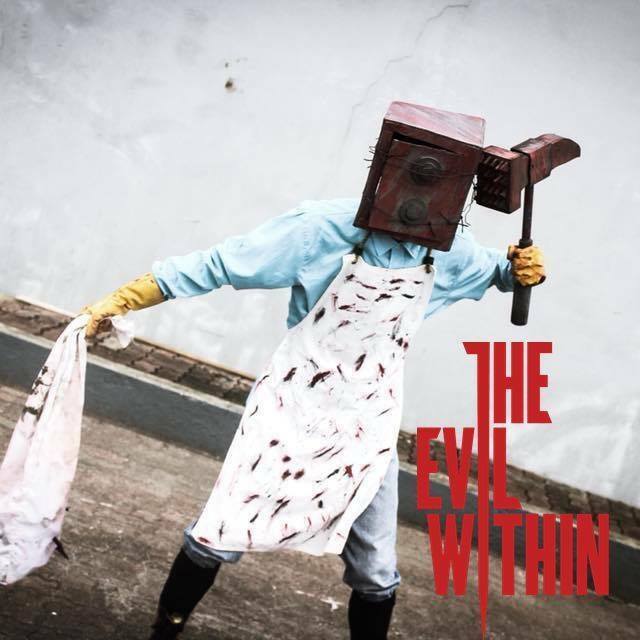 Among the characters that he cosplay include Ash Ketchum From Pokemon, Pyramid Head from Silent Hill, and The Keeper From The Evil Within. My best experience in cosplaying was joining cosplay competitions because I want to see the people how I portrayed the character in front of the stage. His future plan is to cosplay Mokujin from Tekken and Gertrud Barkhorn from Strike Witches. If you will see him during conventions and events, he always sees to it that he joins the competition, not only because he wants to win but more so because he wants to entertain people. My message to other cosplayers is don't stop cosplaying because its fun and if you love your hobby. Don't quit keep it because in the next generation you will tell your cosplay life in your future sons and daughters. You can connect with Phatrick on Facebook via https://www.facebook.com/Gertrud.Barkhorn190. Want to be the next COSPLAYER PROFILE FEATURE? We are also encouraging other cosplayers to submit and be part of Cosplayer Profiles.